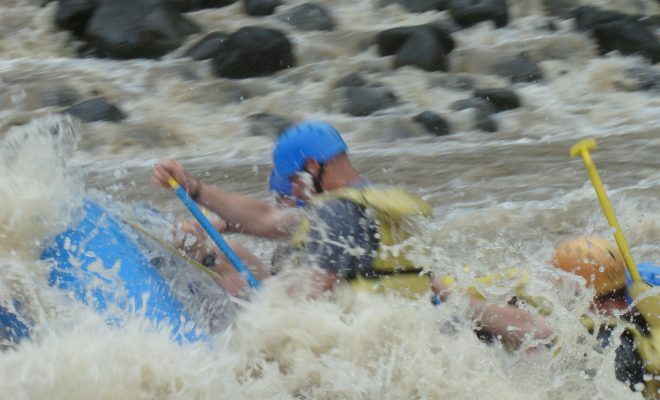 The best tour you can take during your visit to Puerto Limon, Costa Rica. 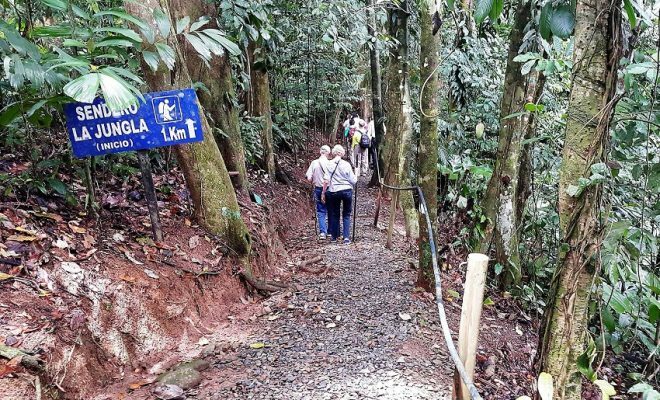 Come with us and enjoy our 6 in 1 B tour with a professional naturalist tour guide, who will explain you the most important aspects of the Afro-Caribbean Culture of Costa Rica and show you the rich wildlife of this fascinating region. 1) A stop at a Fruit Stand, where they will give a little talk of cocoa and coffee. 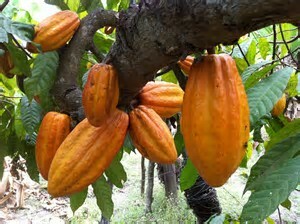 Also will taste delicious fruits of the Caribbean. 3) Cahuita National Park (Rainforest + Beaches). Cahuita National Park, Costa Rica, is located at just 60 minutes from the Pier on the Caribbean side of the country. Cahuita, from the indigenous worlds kawe or mahogany and ta or point, was created in 1970 to protect the country’s largest coral reef. One hundred twenty-three species of fish have been listed here, along with a variety of corals and other invertebrates. The park also protects an example of tropical moist forest, along with swamps forest and marshland. Cahuita is a perfect place for those who want to enjoy the sun, the sand and a beach in the Caribbean Sea. 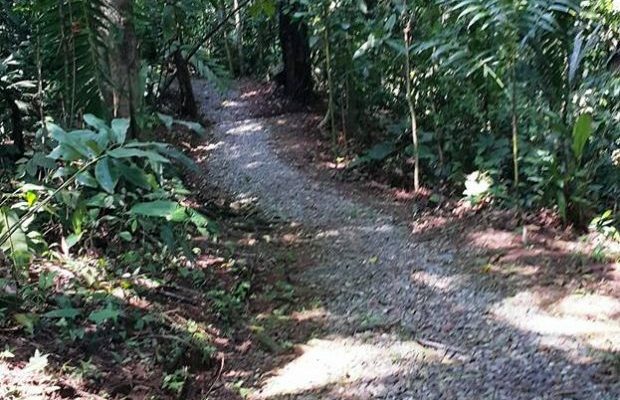 Upon arrival to Cahuita Town, we will get into the park for a nature walk and enjoy the rich biodiversity of the area, along a flat and shady trail that runs along the shoreline. 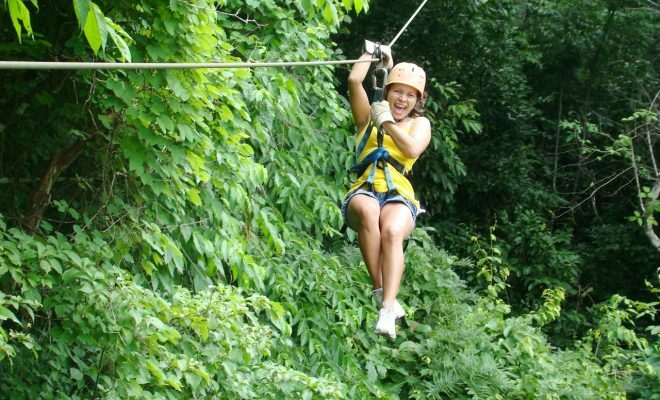 Monkeys, iguanas, birds, cayman and many other species are very common to see during this tour. Changing rooms, showers and toilets are available at the entrance of the park. 4) Coastal Drive: Enjoy the beautiful scenery of Puerto Limon coastline during the bus drive to the different attractions. 5) The Tortuguero Canals: Board your covered boat for 60 minutes leisurely cruise through the jungle canals. 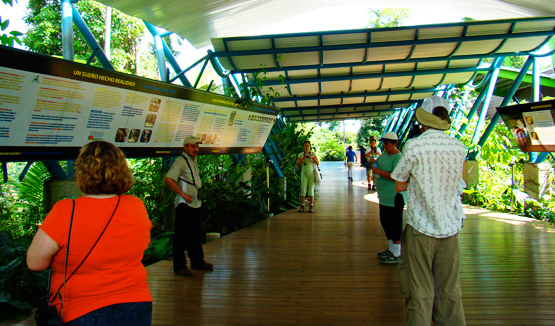 Your guide explains the rain forest eco-system and points out sights of interest. Keep an eye out for wildlife including howler monkeys, many sloths, toucans, aquatic birds, bats, and crocodiles as well as exotic flora. 6) A short City Tour: History records that in 1502 Christopher Columbus landed in Costa Rica at the place known as Puerto Limón. The country’s port par excellence thanks to import and export traffic, Limón now has the facilities to receive cruise ships as well. The city’s old quarter has the characteristics of a historical center and is currently under urban renovation with restoration of buildings and a pedestrian walkway from Parque Vargas to the market.